4 New Year’s resolutions PR practitioners need to keep | APEX Public Relations Inc. I recently attended an event put on by Ensemble Toronto on Fake News & Trust in Brands, featuring several speakers from media, marketing and PR. My last blog post touched on the changing nature of Canadians’ relationship with the media, and how we are becoming less trusting overall. On the other hand, the explosion of information sources and access. It is interesting that the latter trend has led to self-selection of sources to reinforce a pre-conceived and misinformed ideal, instead of using information as a fact-checking prompt. As I reflected on this notion, it made me appreciate the role that we as communications professionals have to rebuild consumer trust – at least in the media with brands, for now. Coach brands through the media evolution, by removing the stigma from paid content. PR pros lament the shrinking media landscape all the time. But let’s be honest: traditional media isn’t dying – or, at least, isn’t dead yet. Also, say it with me: sponsored content isn’t a cop-out. Jared Lindzon, freelance contributor to Fast Company (among others) said the church and state split between editorial and advertorial is just not realistic any more. Pay for play will continue to be a reality in 2018. Our job is to ensure that the stories we share on behalf of our clients still embody a value exchange with consumers: by focusing on their values, the type of information they want, and the format that appeals to them the most. Mediocre journalism is more dangerous to brands than native content. Cynthia Young, head of audience at the Globe and Mail, reinforced the importance of clarity with consumers: they need to be 100 per cent aware when they click on something, that they are landing on sponsored content. Don’t dumb it down for your client’s audiences. Be honest, understand and respect your audience – they’re smart. Just like journalists, PR practitioners need to be advocates for the truth. There’s a lot of talk about the 15-second video being the only way to capture the attention span of millennials. But the reality is that long form content is still relevant – and consumed heavily – especially as a respite from the explosion of fake celebrity news and click bait. Be vulnerable. Be human. Given the growing sensitivity to fake news (or at best, an erosion of the blind trust in the media), transparency and honesty are core to the way brands need to communicate with their audiences. Advertising has historically almost fetishized high production value as a proxy for trust. But now this level of polish has come to symbolize a lack of ingenuity. Depth and transparency have come to replace polish (hallelujah!). Gabe Gonda from the Globe and Mail talked about the milestone the outlet crossed in 2016 when it drew more revenue from subscribers than advertisers, because they focused on what their readers wanted: substance, enterprise and sharp analysis. But it’s important that media commit continually to this level of trust and authenticity. Have a point of view (POV) – and articulate it clearly. In this era of fractured trust, a brand must have a POV; otherwise it’s just a product. This is crucial to rebuilding the trust deficit. Don’t be afraid to counsel your clients to be braver. The real story often lies just under the surface of what a brand considers most important to communicate to its audience. Don’t worry about the risk of being bold or telling a different kind of story. Instead, think about the risk of not taking those risks. Because that will end up doing more to alienate your audience. 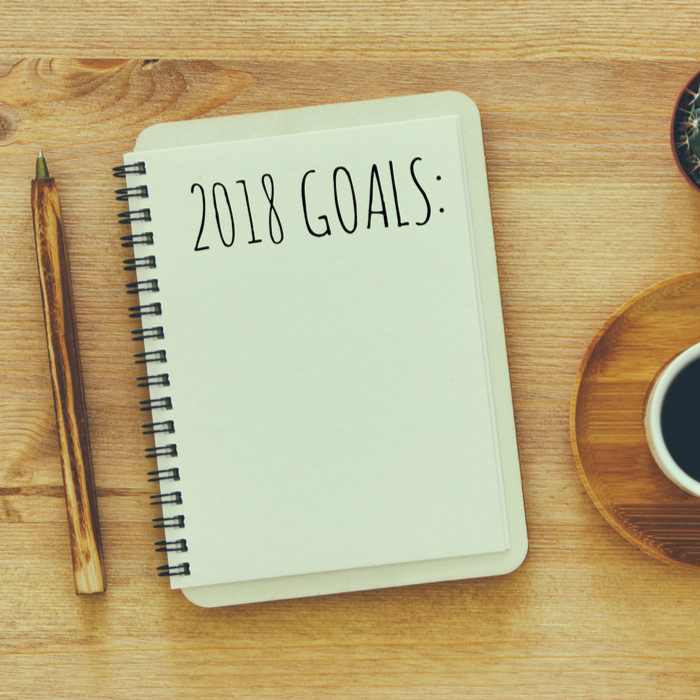 What are some of your professional New Year’s resolutions? Tell us here or on Twitter. Rohini Mukherji is a vice president at APEX PR, with a curious knack for keeping her New Year’s resolutions.